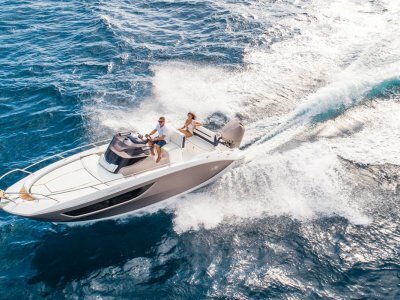 A sporty spirit and a true sense of both comfort and hospitality are what define the newest member of Sessa Marine's Key Largo family. 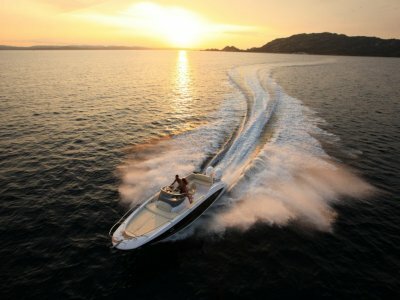 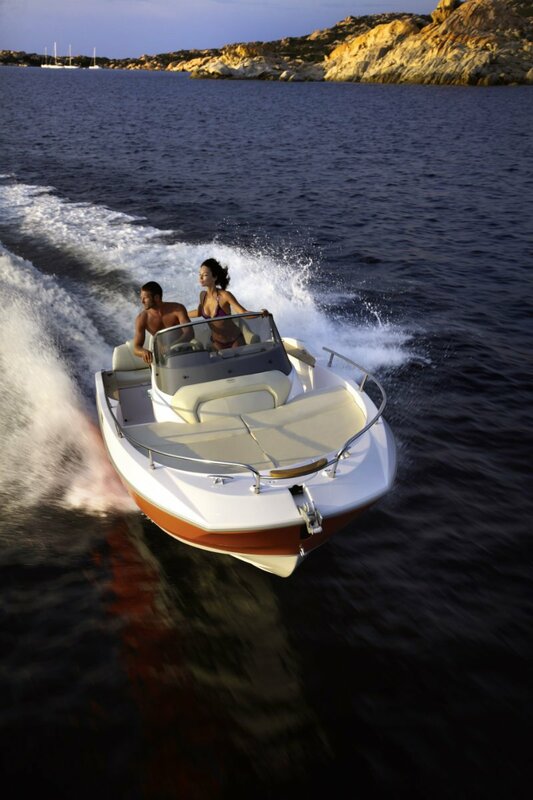 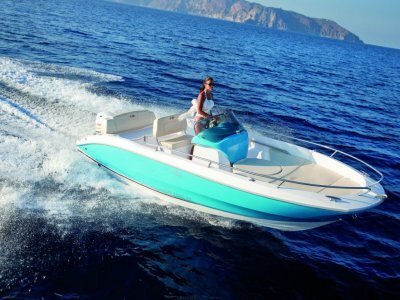 A boat reduced in size but not in speed or strength, with a fully-equipped cabin and Yamaha F115 AETL motors, guaranteeing optimal performance. 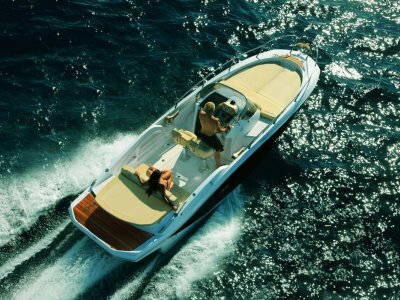 An open model with a captivating form that highlights a winning design emblematic of the Sessa name, and perfectly traces the success seen by its older sisters, the KL24 and KL27.